The UK and Ireland’s inaugural dedicated day of celebration of self-publishing, micropublishing and DIY Culture is nearly upon us. 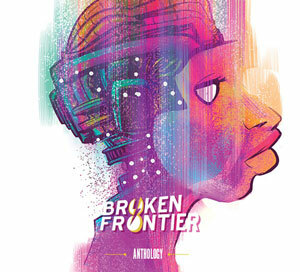 This week at Broken Frontier we’re breaking down events on the day region by region to give you handy bite-sized guides to the multitude of events scheduled on July 9th. 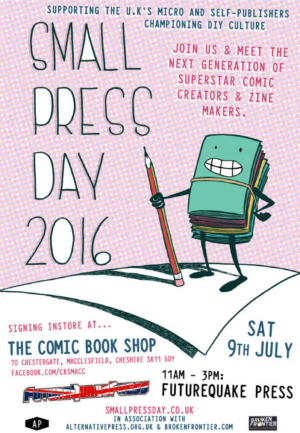 Today we continue with the North of England and all the shop signings you can look forward to there on the big day. We’ll be collating all our SPD event guides here over the next few days. 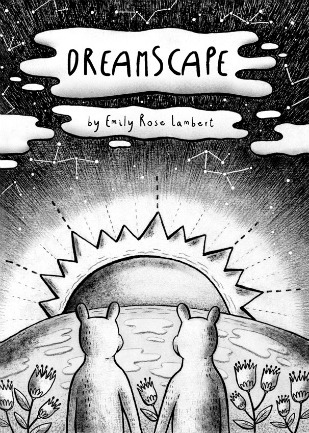 The Macclesfield store will be hosting a signing with Futurequake Press, the team behind the long-running eponymous sci-fi anthology from 11am-3pm. 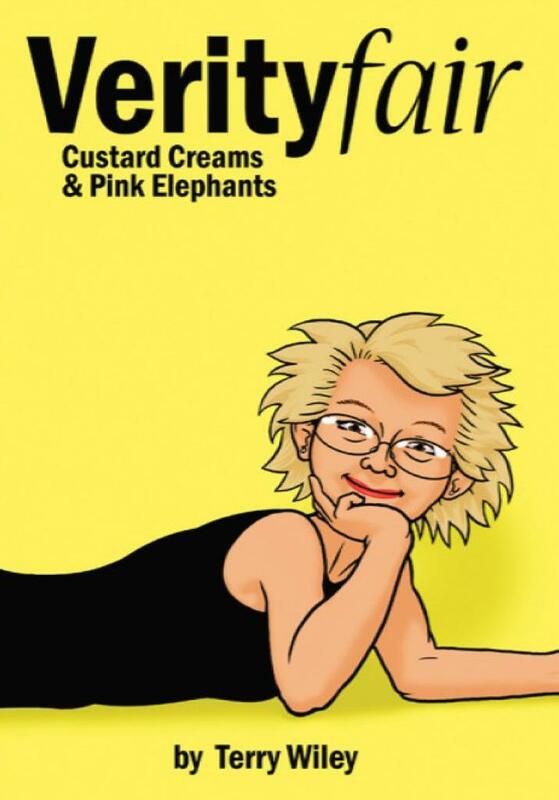 Harrogate shop Destination Venus are really getting into the swing of the Small Press Day philosophy by using the event to formally launch ‘Independent Territory’ which they describe as “a section dedicated to the creators who make their comics themselves”. 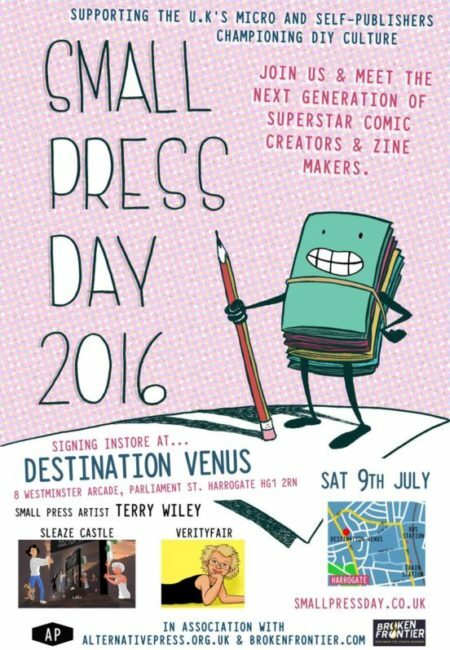 They will also be hosting a signing with Terry Wiley (Sleaze Castle, Verity Fair) on the day. 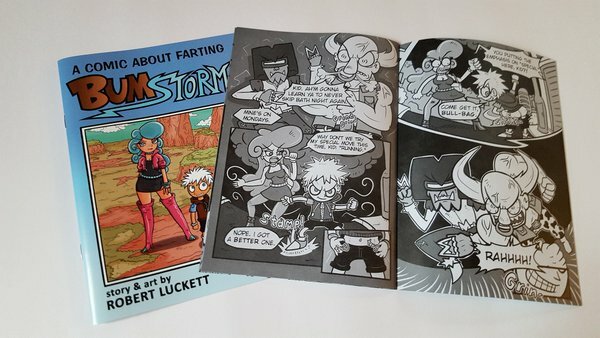 Robert Luckett (Regular Show) will be launching the second part of his small press series Bum Storm on the day as part of a line-up of Leeds-based small press creators. 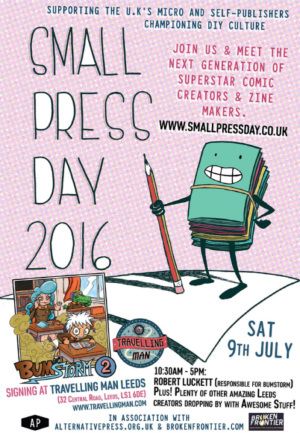 The day runs from 10.30am – 5pm. The Manchester Travelling Man are promising “a selection of the best small press talent from in and around Manchester as part of the SPD 2016 celebrations!” Their SPD runs from 10am until 5pm. 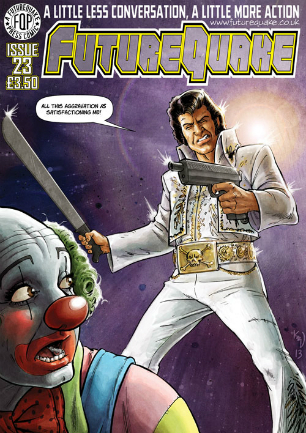 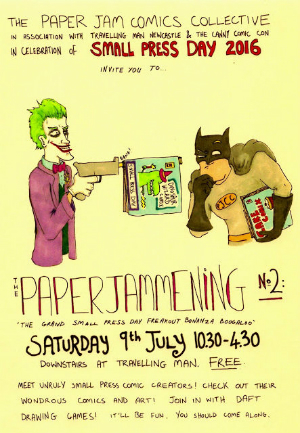 It’s a multi-collaborative event in Newcastle as the Paper Jam Comics Collective in association with Travelling Man Newcastle and The Canny Comic Con put on The Paperjammening No 2: ‘The Grand Small Press Day Freakout Bonanza Boogaloo’. 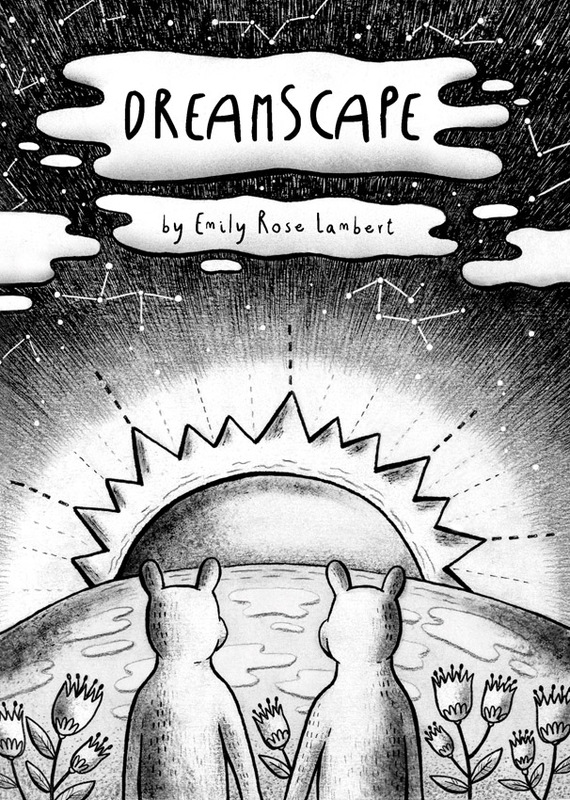 Running from 10.30am-4.30pm it features 2016 Broken Frontier ‘Creator to Watch’ Emily Rose Lambert (Beginnings), alongside Andrew Waugh (A Bunch of Amateurs), Brittany Coxon and James Wilkinson. 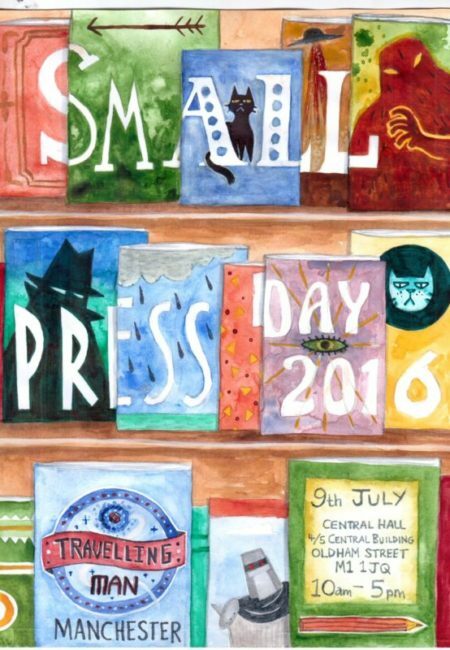 For more on Small Press Day visit the official site here and you can also follow the Twitter account here.